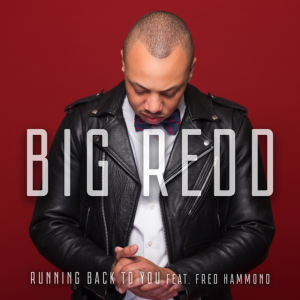 What a pleasure to talk to Kevin Felder, and his alter-ego Big Redd. While he lays claim to an alter-ego, an ego appears nowhere to be found. A renaissance man to the core, Kevin has devoted and dispersed his talents as an artist and entrepreneur across radio, records, advertising, social media, and, perhaps most notably, as a mentor to those seeking his kind of success with the very same. It was perhaps by chance that Big Redd combined his talents, encouraged to do so by his peers. “They blessed me, they pushed me forward to go pursue it. And that’s when I began my solo rap career as Big Redd. This retreat that I went to, I believe it was my junior year of college, and some guys introduced me to Christian rap. And I had never heard of Christian rap before. I had been rapping since I was in middle school. But it was always a hobby, and I would rap in different talent shows, and I was the guy. People were like ‘Oh, Kevin knows how to rap, so get him to do it.’ I was that guy. And, never really thought much of doing it again. Once I gave my life to Christ, I was like “Okay, hip hop and Jesus, they probably don’t go together.’ So, nobody forced me, but I was just like “These two probably aren’t going to go together well,” so I just had kind of put rapping down. 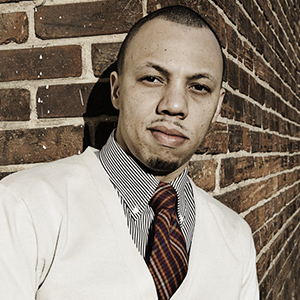 Big Redd’s career arc has shown him the ropes from the perspective of artist and industry insider.